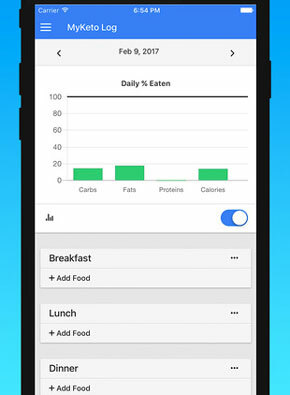 Keto diet tracker: this keto app lets you personalize your macro goals and make sure you get the right amount of calories, protein, fat, and net carbs per day. It can also help you find food items compatible with your diet. 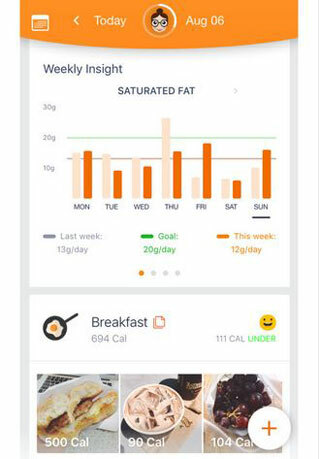 Calorie Mama: an AI enhanced calorie counting app that lets you figure out your intake by simply taking photos of your food. It helps you plan your keto, paleo, vegan, and gluten-free meals more easily. Calorie Mama covers many food categories. KetoDiet: this keto iOS app comes with plenty of low-carb and primal recipes, diet planner, and keto diet guide. 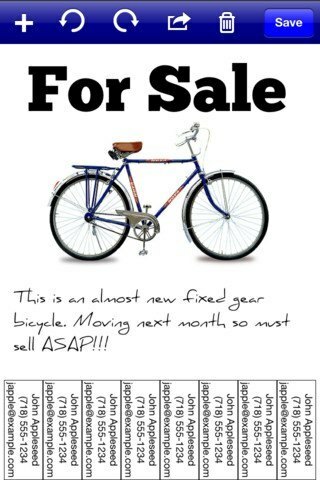 It lets you update your weight, body fat, and measurements to keep track of your progress. 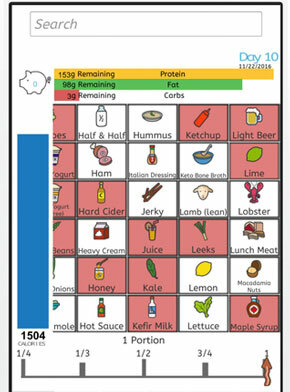 Low Carb Diet Tracker PRO: this keto diet app makes carb counting easier. It lets you search over 600k food items. It visualizes your macros each day. 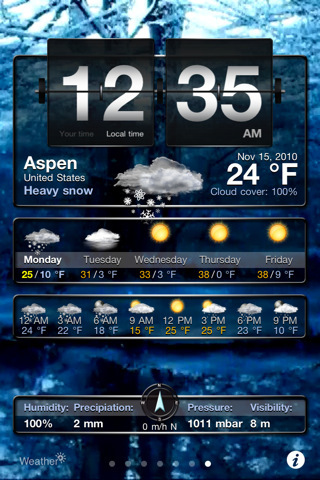 An Apple watch interface is also available. 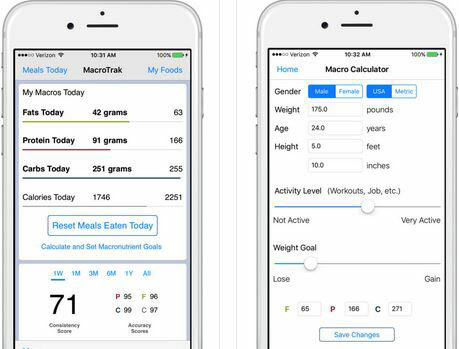 MacroTrak: lets you track fat, protein, carb, fiber, and net carbs. 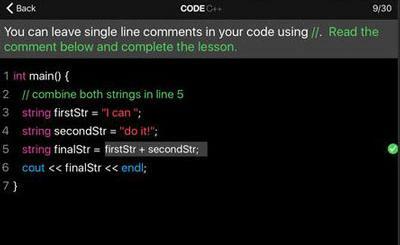 It has a built-in calculator to determine recommended macros but you can input your own. It has thousands of foods preloaded for search. 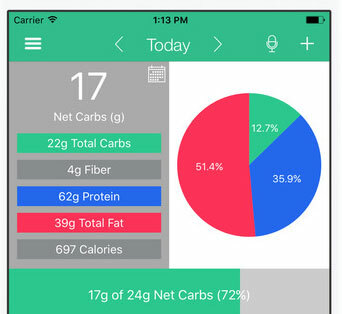 Stupid Simple Keto: this iPhone keto app lets you track macros and foods on your iPhone and sync the data across your devices. 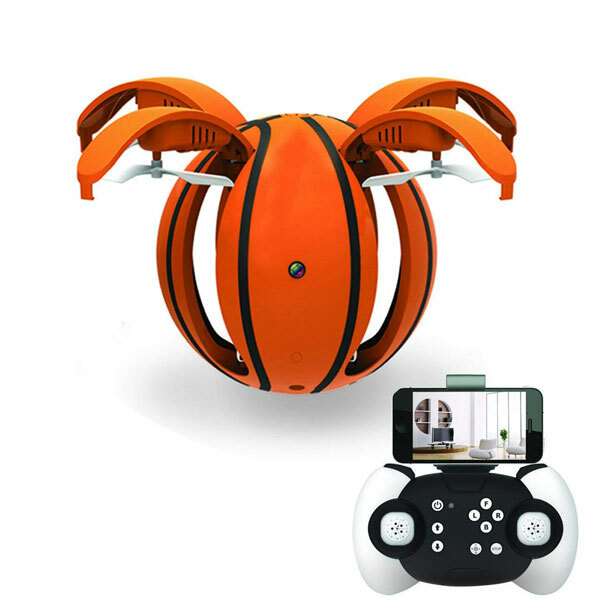 It has a barcode scanner to add new food items. 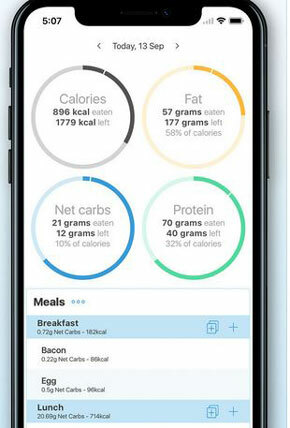 MyKeto: comes with a built-in macro-nutrient calculator to help you figure out how much calories, fat, and carb you will need. It also gives you an idea which food items are allowed or disallowed. With its premium add-on, you will be able to scan barcodes and maintain a food log. Glucose Buddy: plenty of diabetics have had success with the keto diet. 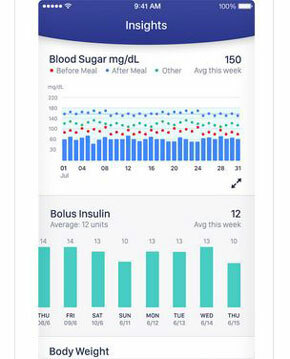 This app lets you easily track your insulin and carbs. It also takes into account your daily activity. 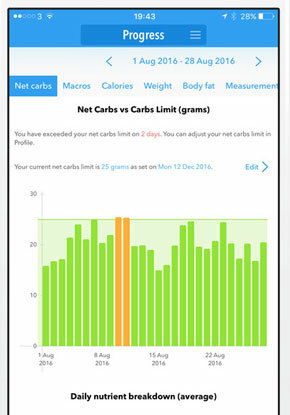 Have you found better keto diet apps for iPhone & iPad? Please share them here.